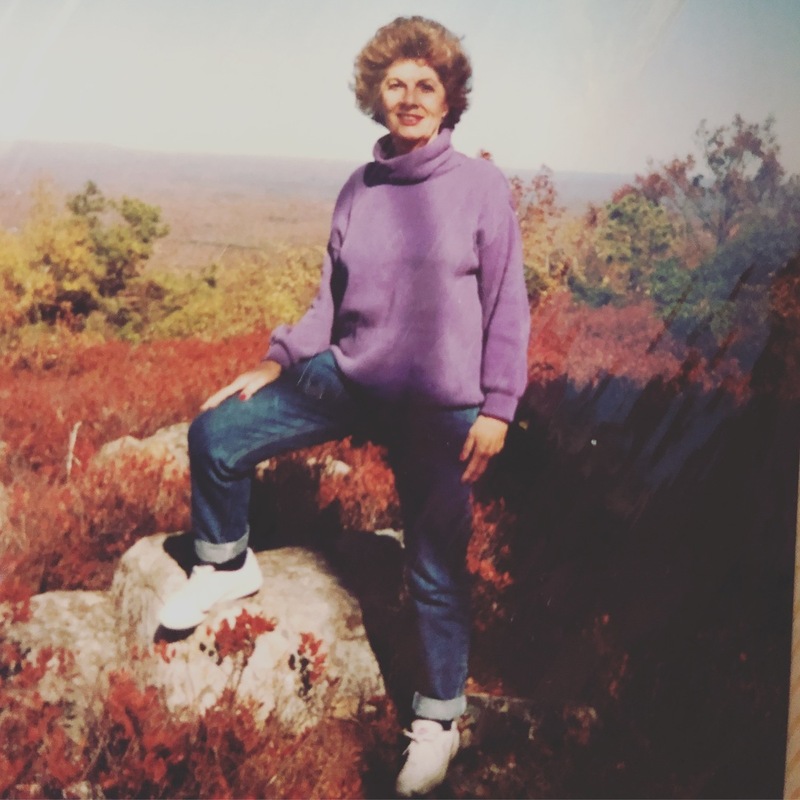 Martha Blake View A Story - Doylestown, Pennsylvania | Varcoe-Thomas Funeral Home of Doylestown, Inc.
One thing I always loved and appreciated about MomMom was her strong desire to connect with others. She'd work overtime to find "a thing" to share. Ever since I was little, our special connection was...pesto. I told her I loved it once, and I can't tell you how many times I got a little baggie with blocks of homemade pesto, frozen in her ice cube trays! I'm sure I chuckled at how silly it seemed, but I always appreciated the gesture and, of course, the meal!!! 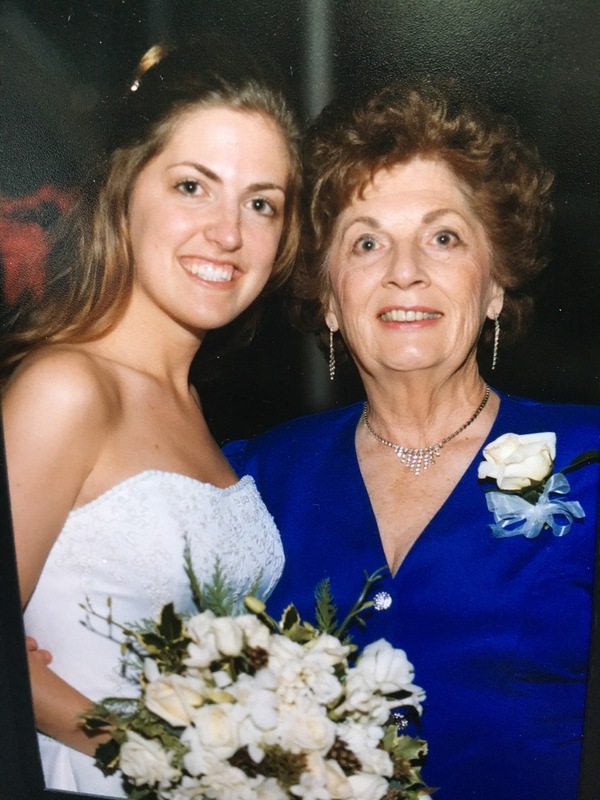 When I got married, she entrusted me with the recipe. (Uploaded in the photos for others who might want it now.) 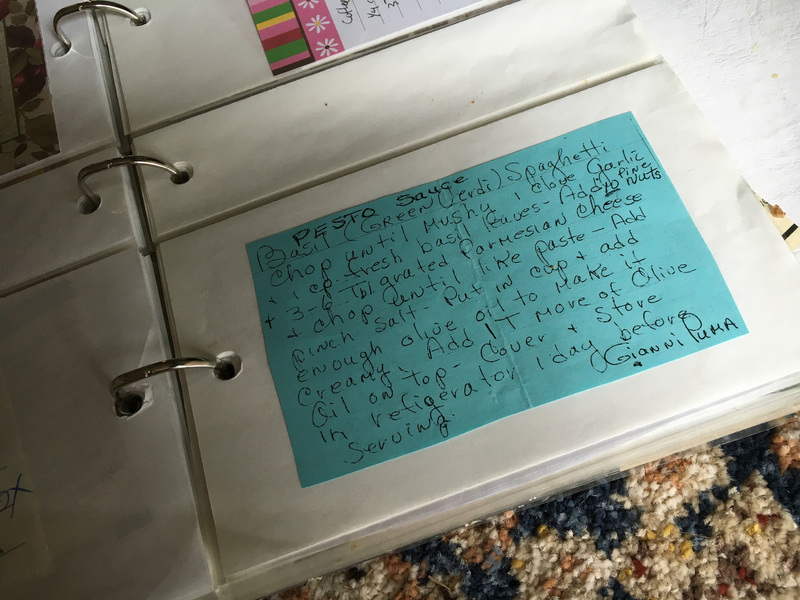 I remember thinking I should type up my important recipes, but I was so relieved I found this one in her handwriting. 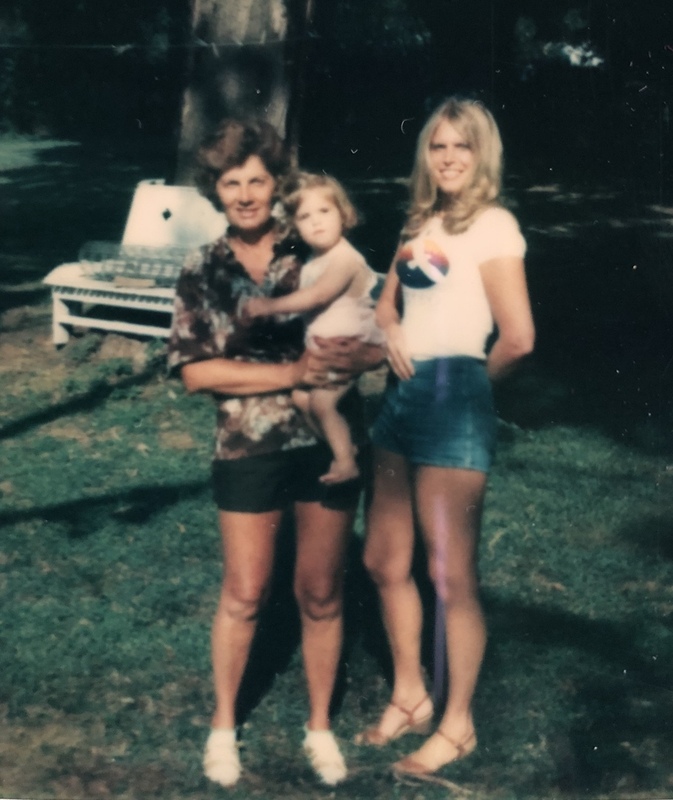 Thank you, MomMom! I love you! Hope the pasta bar in heaven is top-notch!